Successfully Added Foldable Bluetooth Headphone with Mic "Rhapsody" - Active Noise Suppression and Echo Cancellation to your Shopping Cart. 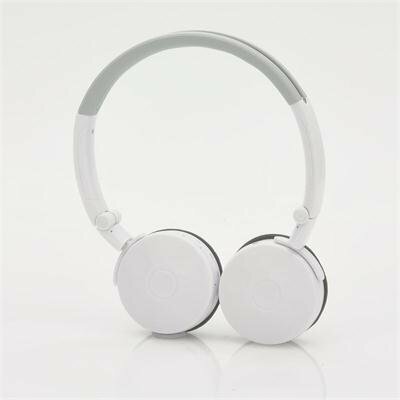 Foldable Bluetooth Headphone with microphone as well as featuring Active Noise Suppression and Echo Cancellation making this a must have street wear accessory. Meet the “Rhapsody”, the new wholesale Wireless Bluetooth Headphone of choice that sounds and looks better than any branded names out there. With its mini foldable style, smart design, and audio-enhancement technology, the “Rhapsody” Headphone is great for travel and outdoor use while offering absolute wireless freedom and hi-fi sound. Having Bluetooth A2DP allows for convenient music streaming because being wireless means it does not require any cables and it simply pairs to your media device via Bluetooth version 2.1. Active noise suppression and echo cancellation for superior conversation sound quality ensures that the “Rhapsody” headphones play your music in high quality. 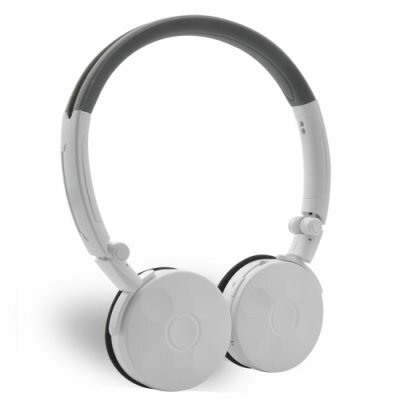 The design of the “Rhapsody” makes it portable and foldable with very smart and slim in size as well as having an on-ear style and the adjustable headband provides long-lasting comfort. The built-in high quality microphone for hands-free calls and talking makes it suitable to use when on the move. Another feature is the convenient on-ear music controls that allow you to play / answer call, increase the volume, decrease the volume, select next track and also return to previous track. This is another great product for today's modern lifestyle that is sure to be a popular product. Order now and it will be shipped out within 24 hours with a 12 month warranty. Brought to you by the leader in Chinese electronic devices and wholesale headphones, Chinavasion. I just received my headphone and it´s amazing.The sound quality is fantastic.The Bluetooth connection too is very good. Thank´s for this price /quality product. Tasti poco sensibili ma funzionano bene! Headphones work very well... as advertised... fold to very convenient size... good battery life... great sound... awesome... will buy more of these.